Casino Magic, a casino operator in the province of Neuquén, Argentina, belonging to the Casino Club – Hapsa Group, has just added the Zitro video bingo games to its online casino offer. 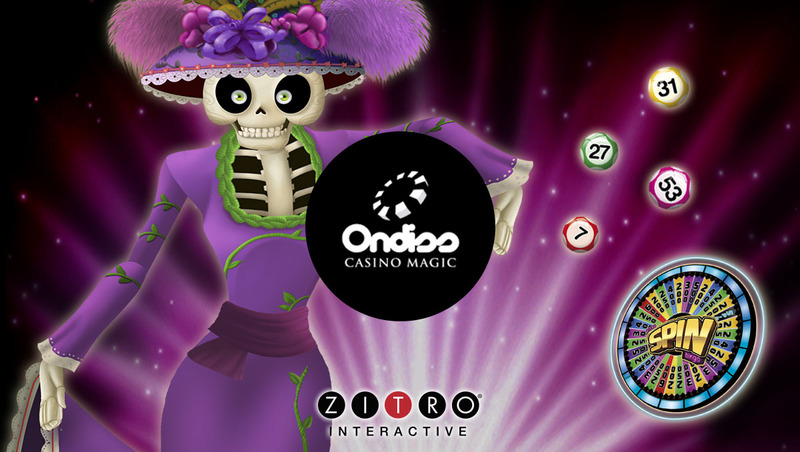 The agreement between Casino Magic and Zitro Interactive makes it possible to offer Zitro’s most famous Bingo games on its on-line casino, making this popular gaming option available to players of that jurisdiction. Currently Zitro video bingo games are already on important Latin American online casinos such as Big Bola, Caliente or Vera & John, among others.